This weekend, the second national gathering of of the New Baptist Covenant movement will occur. 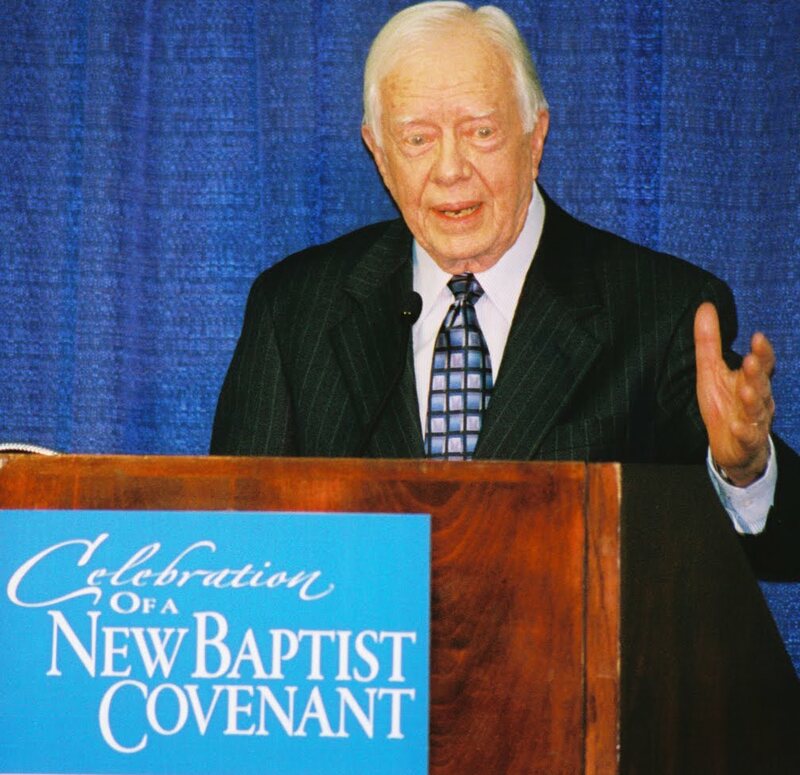 In 2008, about 15,000 Baptists from different denominations and ethnicities gathered in Atlanta for the Celebration of a New Baptist Covenant (the picture is one I took of former President Jimmy Carter, who helped initiate the New Baptist Covenant movement, at that event). 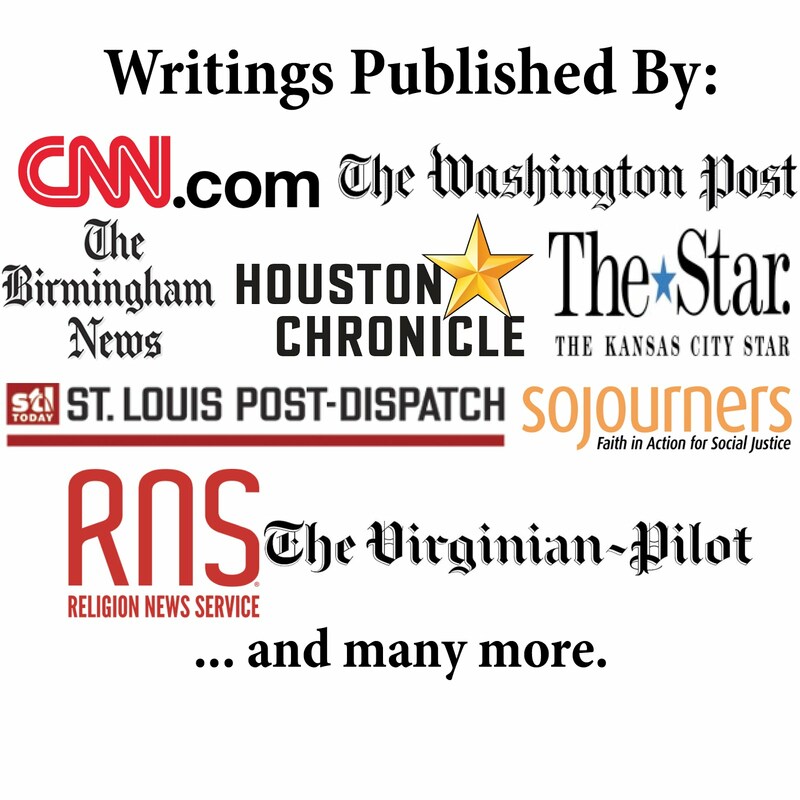 I served as a Co-Chair of the Communications Committee and reported on the event for the media pool, Ethics Daily, and the Baptist General Convention of Missouri (now Churchnet). The following year, several regional gatherings were held, with events in Birmingham (Alabama), Kansas City (Missouri), Winston-Salem (North Carolina), and Norman (Oklahoma). I reported on the Kansas City and Norman events for Ethics Daily. I also helped promote the Kansas City gathering (the Baptist Border Crossing), which the Baptist General Convention of Missouri helped organized. As a result of these experiences, I have found the New Baptist Covenant movement to be a wonderful time for Baptists of various denominations and backgrounds to unite for fellowship, ministry, worship, and missions. The New Baptist Covenant II gathering this Thursday through Saturday promises to continue the efforts of the earlier events. The unique aspect to this weekend's event is that it will actually be held in simultaneously in several locations across the nation, including Los Angeles, Oklahoma City, Philadelphia, San Antonio, Seattle, St. Louis, and Washington, D.C. The main sessions will be held in Atlanta and broadcast to the other locations. However, each location will have its own unique plenary sessions, breakout sessions, and ministry projects. Information about each location can be found here. The speakers in the national sessions will include Carter, Tony Campolo, Wendell Griffen, and Marian Wright Edelman. Below is a video of Carter talking about the goals for the New Baptist Covenant II. Hopefully, many people will join this event at each of the locations.